How to dress children for a photo shoot, some cool vintage fashions! It is Saturday, and I am stuck on the couch with a sprained ankle(don’t feel too bad, there was wine and dumb high heels involved), so I have been looking around on the web for things to inspire me! It has been a while since I wrote, so I thought I would mix a little work with my lazy couch day! Many times I am asked, ‘”what should my children wear for their photo shoot?” – I usually answer keep it simple, solid colors so it doesn’t compete with their faces and each other. 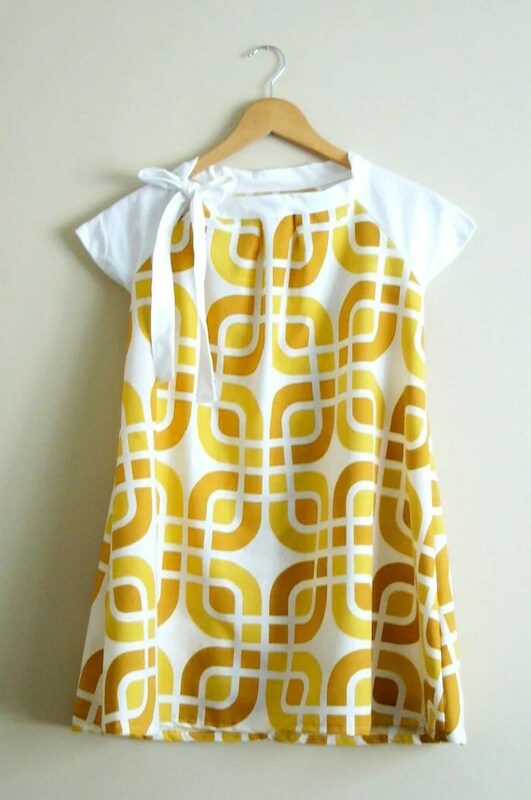 I adore vintage clothing,especially children’s clothing. A lot of it from the late 1800s and early 1900s was made very simply, sweet lace, beautiful buttons- and soft muted colors. When I find pieces at an estate sale or antique shop that are in good condition and inexpensive, I pick them up, hoping to photograph someone in them! I have spent some time searching today online, and found some awesome sites- some are completely vintage, and some are hand-made using vintage materials. Any of these would be beautiful in a photo session. The other advantage to choosing these options, is you are supporting small businesses- I think all of these below are women-owned too! One rule of thumb is if you have more than one child, go with the small patterns or solids- you don’t want to have clashing clothing that takes away from your kids smiling faces! I would love to photograph some of my sweet clients in these! I hope you find some inspiration as well!! Striving for sustainability, many of these dresses are made with 100% upcycled, repurposed men’s button-up shirts. Always offered in colors that are easy to find (white, blue, white and blue stripe, grey, black, and off-white) they are also available in any print an Oxford is made in, depending on the availability in her inventory. 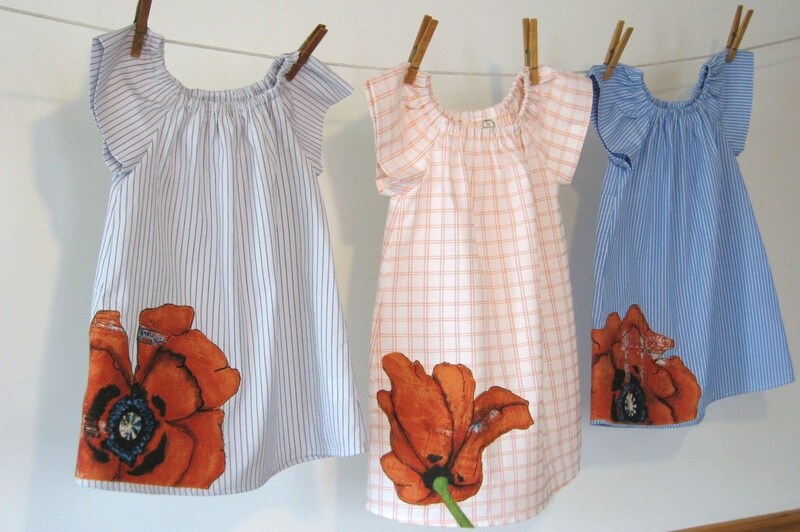 She loves to take a treasured piece of Dad, Granddad, or Brother’s clothing and transform it into a special heirloom for your little miss, one both you and she will treasure. 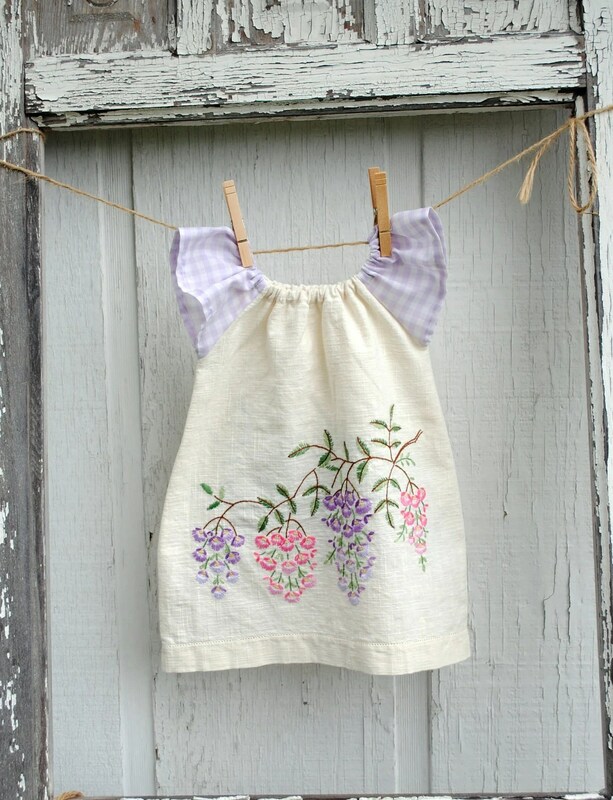 Vintage teatowel flutter dress by Periwinkle,Jazz This dress is only $19.50!! !Each of her pieces of clothing are handmade from vintage fabrics, trimmings, buttons and anything else that inspires her. If you don’t see something that perfectly suits you, she will make you a custom piece in your favorite colors, a different size or even made from your very own vintage items.